Summit House is a pair of condo buildings located in the Loring Park neighborhood, and was one of the first luxury residences in Minneapolis. Formerly apartment buildings, these Paul Park designed buildings were originally built in 1967, and made into condos in the 1980s. Residents at Summit House can expect dramatic skyline views, and a rooftop pool area on each building. Minutes from Downtown Minneapolis, its central location is ideal for working professionals working in Minneapolis. Close to Nicollet Mall, the Walker Art Center, and the Minneapolis Sculpture Garden. If you're looking for other buildings in this area, consider 301 Clifton & 510 Groveland. See all Summit House condos for sale in below or learn more about the amenities and services the Loring Park community has to offer. 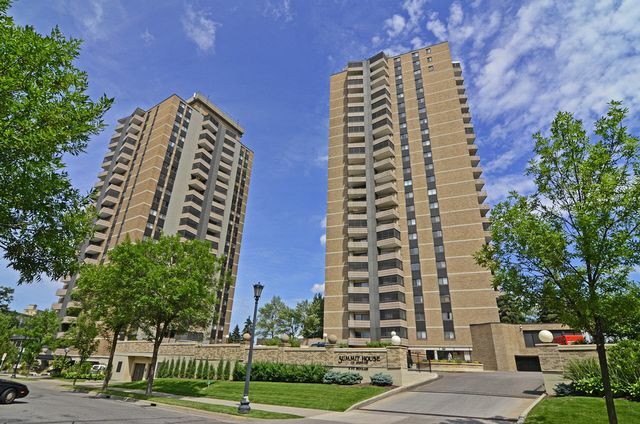 Looking to live at the Summit House Condominiums in Loring Park, Minneapolis but not finding what you are looking for? Inquire about our 'off MLS' Minneapolis Condo and Loft pocket listings. Despite their age, the twin towers at Summit House, Minneapolis remain a great living option in the city. 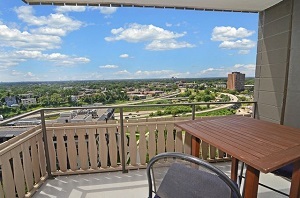 Their location at the top of a hill comes with great views of Loring Park and the Minneapolis skyline. The development has a total of 265 units, with square footage ranging from 680-2500. Summit House Condominiums also come with some attractive shared amenities including a pair of rooftop patios, workout room and meeting room. Location is one of the main draws of Summit House Condominiums. Just steps from Loring Park, residents can take advantage of the largest green space in Minneapolis. The neighborhood is also named after the park, and features a lively cultural scene. The Loring Park community is also a haven for cyclists with ample biking trails to explore. 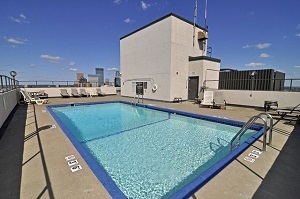 Summit House is also near restaurants, Downtown Minneapolis entertainment, and shopping at Nicollet Mall. Parks: Loring Park, Minneapolis Sculpture Garden, Thomas Lowry Park, Wilson Park Tower, Kenwood Park, LaSalle Community Park, Franklin Steele Park, Gold Medal Park. Restaurants: La Belle Vie, Loring Kitchen and Bar, Rudolphs Bar-B-Que, Lotus Restaurant, Salsa A La Salsa, Market Bar-B-Que, Jerusalem's Restaurant, Ichiban Japanese Steak House & Sushi Bar. Shopping: Nicollet Mall, Wedge Community Co-Op, Saks Fifth Avenue OFF 5th, Gaviidae Common, Calhoun Square, Macy's, Kowalski's Markets, Kmart. Schools: Fair School Downtown (Public, K-12), Jefferson Elementary School (Public, PK-8), City of Lakes Waldorf School (Private, PK-8), Loring-Nicollet High School (Public, 9-12). 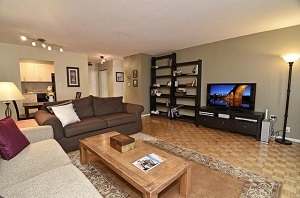 Do you own a condo in the Summit House and happen to be thinking about selling? Let me assess your condos value and get you a price quote. Fill out my condo sellers form and our team of Minneapolis condo experts at Downtown Resource Group will get back to you with more information on the recent sales activity in your building as well as provide you a marketing plan and general market assessment.